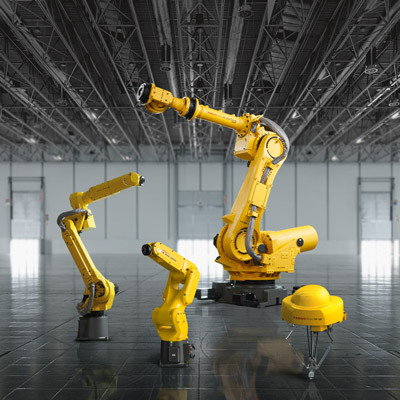 Fast at handling small payloads, this compact multi-purpose industrial robot offers an enhanced reach. 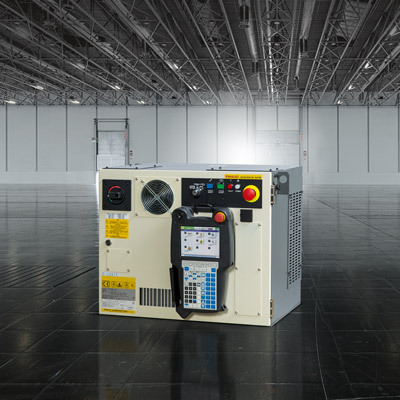 Like all LR Mate robots, it is also available with a range of options including integrated intelligent (vision & force) functionality, special application packages and standard IP67 protection. At 911 mm and payloads of up to 7 kg, this is the long reach LR Mate for a range of handling applications. 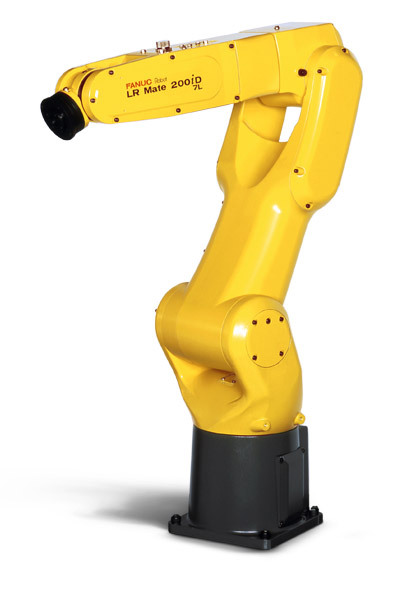 High-speed robot with 6 axes of motion and a longer reach capable of handling a broad range of products within a wide work envelope. Check out the standard or short arm versions: LR Mate 200iD or the LR Mate 200iD/4S.